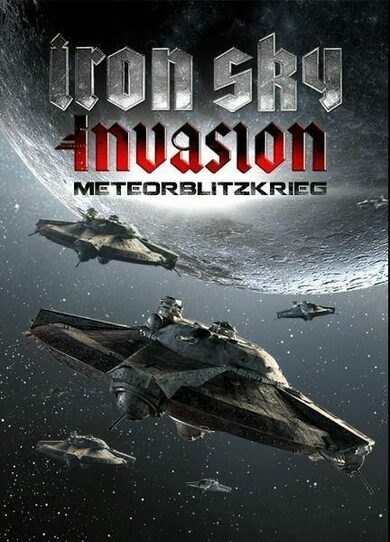 Iron Sky: Invasion – Meteorblitzkrieg is an expansion pack to the action-strategy game Iron Sky: Invasion developed by Reality Pump. 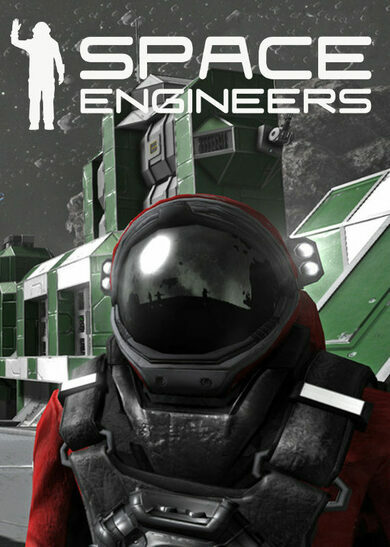 This expansion adds new in-game content including weapons, alliance and ships, as well as the never before seen opportunity to take control of the malevolent Moon Nazis! 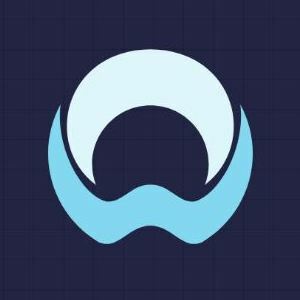 • An exclusive opportunity to play as the epitome of evil – Moon Nazi!